Repair Corrupt / Inaccessible PST File with Remo Repair Outlook (PST)! 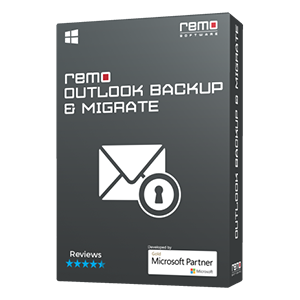 Remo Repair Outlook (PST) software helps you repair corrupted, inaccessible & large MS Outlook PST file. The tool scans your Outlook data file and recovers emails, contacts, calendar items, notes, journals, tasks and other Outlook attributes securely. Whether your Outlook is not responding, PST file is not opening, shows up error messages while accessing Outlook items or deleted Outlook items from deleted items folders etc. the software easily fixes all Outlook problems. Fix PST without losing any of your Outlook data! 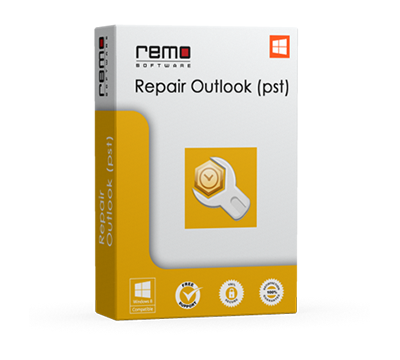 Remo Repair Outlook (PST) incorporates non-destructive mechanism for keeping your Outlook data safe. In the process the tool reads the file, extract contents and then creates healthy file by fixing the issues accordingly. Thus your original PST file will not be altered or edited and keeps all your Outlook attributes intact. 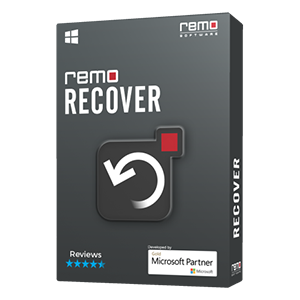 Moreover, this PST File Repairing software by Remo is secure and more advanced than Outlook Inbox Repair Tool i.e. scanpst.exe and is capable of fixing all sorts Outlook related issues with ease. Even when the PST file location is not known, this Do-It yourself tool searches and locates the PST file. Not just these, there could be various other Outlook PST problems responsible for Outlook data file corruption. Nevertheless, Remo Repair Outlook (PST) file assists you in fixing the corrupt PST file and recovers all Outlook attributes. Also, the tool retrieves emails from deleted items folder with all its attributes like To, CC, Subject, attachments etc. Even when your Outlook application gets freezes or stops responding all of sudden, our Outlook PST file fixer comes in handy to fix damaged files and recover your Outlook folders. 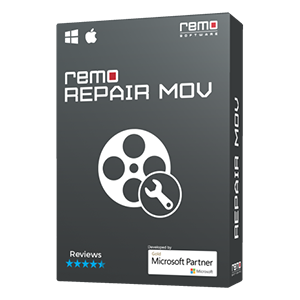 This Remo Outlook Repair tool is very easy and simple to run as it gives step to step guidance throughout the repairing process. First you can evaluate repairing results using free demo version, which provides the preview of recovered items (i.e displays To, from, subject of emails but, body of the mail will not be shown) and then purchase licensed version. In case, you have any queries regarding the product, contact technical assistance. 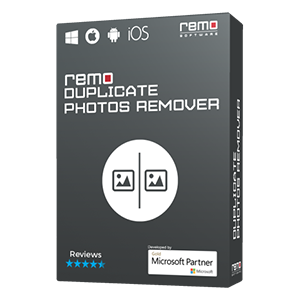 Remo Repair Outlook (PST) is an automated process to repair your corrupt PST files or recover when you have deleted important elements of your Outlook like email messages, contacts, calendar items etc. Select PST File Manually: In case you know the PST file location, then just go for this option. Here, you need to provide the PST file path manually. Find All your PST Files: Go with this option when you want are not aware of the PST location. Here, software scans the entire drive to locate all PST files saved in the drive. Among them just select the one that has to be repaired. Step 3: Next screen displays two different scanning options – Normal Scan and Smart Scan. Normal Scan - You can choose this option, if your PST file doesn’t open due to some errors or if the severity of PST file corruption is low. Smart Scan - Go with this option, if you have deleted emails, contacts, or any other Outlook data or when the severity of PST corruption is high i.e. even when normal scan fails to fix PST file. Select level of scanning depending upon your requirements and provide the destination path to save repaired PST file. With this process all your Outlook folders from the corrupt PST file will be successfully recovered. Now, just import the repaired PST file to access all your items. It is quite difficult to avoid PST file corruption situations; but having a backup copy of all Outlook data file will help you prevent data loss.